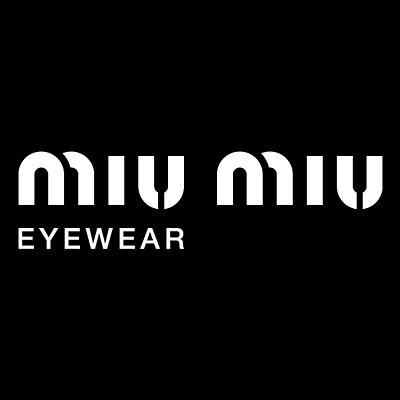 The glasses of the new Miu Miu eyewear collection are unique creations, the result of the constant stylistic research and skillful craftsmanship of the brand. A fine combination of stones and colored bezels enlivens the feminine, sinuous silhouette of the frames. The transparent acetate in pastel tones evokes a floating jewel highlighting the eyes. A clear nod to the subverted archetypes of Britain’s aristocracy is the common thread running through Miu Miu’s Fall/Winter 2016 advertising campaign, shot by photographer Alasdair McLellan against the breathtaking backdrop of Houghton Hall and its lush park in Norfolk, England. American movie star Amanda Seyfried plays the leading role. A digital communication project - shared on Miu Miu’s social media and website – was created by Metz+Racine, the British photography duo renowned for their ability to bring inanimate objects to life through a unique, colorful aesthetic. Miu Miu’s sunglasses are the protagonists of a playful and sophisticated set-up, each detail is not left to the chance: an unexpected combination of props in a rich, vivid colour palette enhance the precious frames, keeping the irreverent spirit that lies at the heart of the brand. The acetate front with sinuous, tapered profiles of the model SMU 03S is embellished with a fine composition of sparkling stones of different sizes. The frame’s sophisticated construction is balanced by the slim profiles of the metal bridge and temples. Available in classic combination of Black and Medium Tortoise and in transparent version of Lilac and Royal. The model SMU 04S is characterized by thick volumes and precious ornaments. The large cat-eye front is enlivened by a combination of stones and bezels of different sizes. The metal bridge lends a touch of glamour to the frame. Presented in transparent version of Lilac and Light Blue and in classic hues of Black and Medium Tortoise.